Thrilling and memorable events for groups of friends, family and colleagues. No matter if you are getting a group together for work, play or both, OVRP will provide all necessary instruction and racing equipment to ensure your group has some serious fun on the race track. Lapping and Racing events available. Experience an exciting 3/4 Mile track with karts that speed over 50 mph! Fun for any age and any group! 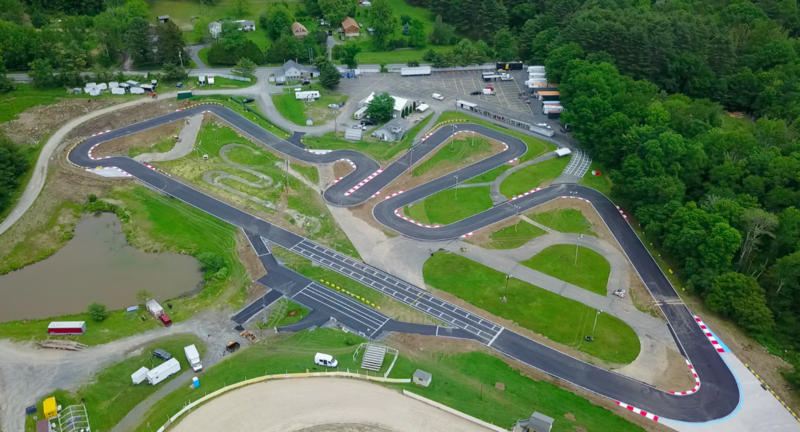 Kids, adults, friends, colleagues, clients and families are all welcome to get out and drive one our Senior and Mini CRG “stock” karts on OVRP’s challenging, 11 turn, 3/4 mile track. Come and enjoy a great driving or racing experience at Oakland Valley Race Park. OVRP sprint kart racing configuration includes .75 mile track with a 135 degree left hander at the end of the 725’ high-speed straight-away. The event agenda…is really up to you! We have programs for Private Events that consist of “lapping” (timed, but not race structure) or various “race formats” including Sprint Races and Endurance Races. Once we know the size of your group and how much track time you are looking for, we can build a program to fit you needs. All Private Events come with full safety gear, a safety and instructional briefing, timing and scoring results. Additional options include a podium ceremony with trophies, on site photographer, and catering. Call or email us to create your customized and unforgettable event. Contact us about preparing a fully customized program for your corporate event. Our team will help your team bond and also participate in a little friendly but serious competition. 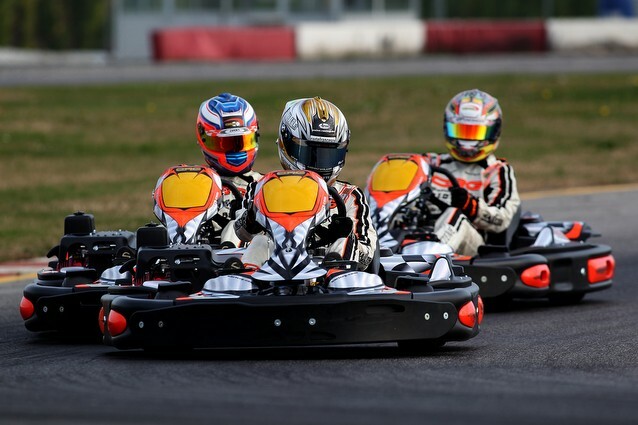 Experience the exhilaration of racing wheel-to-wheel, two inches from the ground in karts that reach 50 mph with the practical application of important corporate skills including, teamwork, and fast-thinking. Everything is included (safety equipment, karts, insurance, staff and much more). Our professional team will organize the entire event for you. 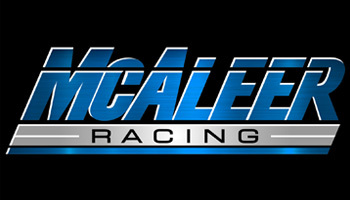 We accommodate groups of 15 to 50 people and can customize a racing program to meet your group’s needs. Learn more about our arrive a drive program, a flexible and easy way to get a small group of friends or clients together for a day out on the track.